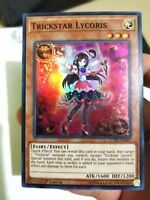 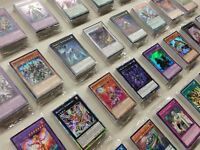 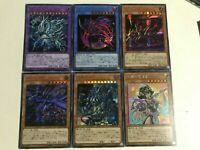 YUGIOH 100 Card Lot!! 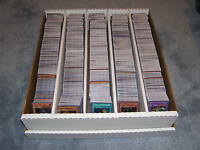 1000s Available, Super, Secret, Ultra 4 Rares & 6 Holos! 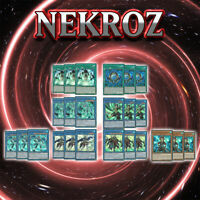 Immediate payment of US $1.49 is required.